“Rather than fight to the bitter end, can we find a common path to solve difficult problems?” This a question that might be asked about many issues currently before voters and policymakers. 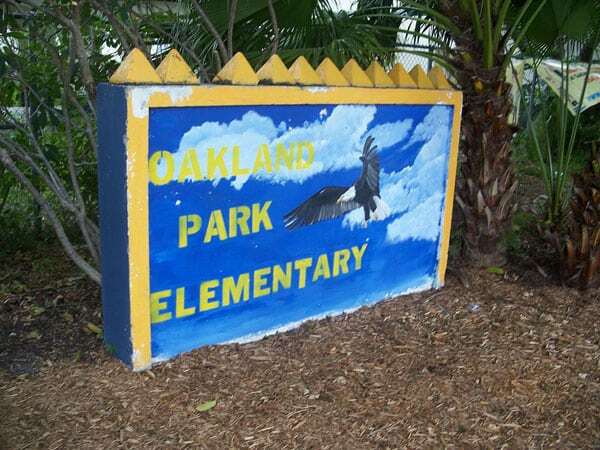 Influenced by the nonprofit GO Public Schools, the city of Oakland’s school board wants to try. Rather than continue the tug-of-war over scarce resources that regularly pits charter schools against traditional public schools, the board has asked all the partisans to join them in creating a unified view of the city’s educational needs that can guide them in making hard decisions about the district’s schools. Last week, the school board agreed with GO Public Schools and adopted a policy that expects all public schools “in Oakland—district or charter—as well as families, staff, community members and labor unions, will accept shared responsibility for the sustainability of our school system.” District staff was asked to present recommendations by next November that would “create a city-wide plan by which all schools—both OUSD-run schools and charter schools authorized…will be engaged, assessed, and leveraged to deliver more high-quality school options in Oakland.” The recommendations will cover the challenging issues of facilities, enrollment, transportation, oversight, and financial stability. In a district with too many schools and insufficient funds, will GO’s collaborative thinking lead to some hard decisions? Without limited power over the operations of publicly funded but privately managed charter schools, doubters fear the pain of school closings can be inflicted objectively. It’s hard for the district to close charters: Though the district authorizes most of the city’s charter schools, charters may appeal a closure decision to the county and the state, which can overrule district decisions. “You can’t close charter schools, so we know this policy will only apply to public schools,” Mike Hutchinson, founder of Oakland Public Education Network and a former school board candidate, told board members at a previous hearing.